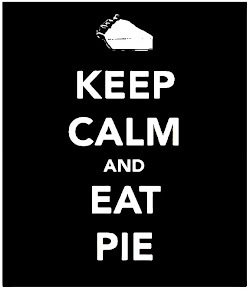 Arkansas Pie: Where to buy Another Slice of Arkansas Pie. 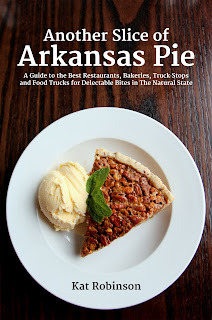 Where to buy Another Slice of Arkansas Pie. Get a signed copy by ordering on this website. Look for more locations soon.